Big changes were made by Google Ad Grants for those who have grants for free advertising. Big enough that many non-profits have been bumped off the ad network and many may not even know it yet. 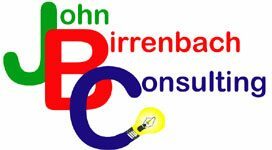 Most non-profits are pretty small and rely on Google Traffic generated by the Ad Grants that Google gives out. They also probably don’t have someone watching their ads very close, so they don’t log in and check very often. If they do have a manager they are probably pulling their hair out trying to figure out what happened. No notice was sent that Google was changing it’s terms and conditions, instead logged in for the daily look and found a red banner saying SUSPENDED because of “violation of terms and conditions”. Of course the link doesn’t tell you what you really need to know so I’m going to now. As of June 2018 Google requires Non-Profit grants to have a few things to keep their ads running. It took 4 telephone calls with Google to get these and if I need to make another I will update this as needed. First the easy stuff that is known. CTR for the entire account needs to be above 5%, which is pretty easy to do. You need to have at least 2 Campaigns for your ads. These are the highest level to break up your ads into various different sections. 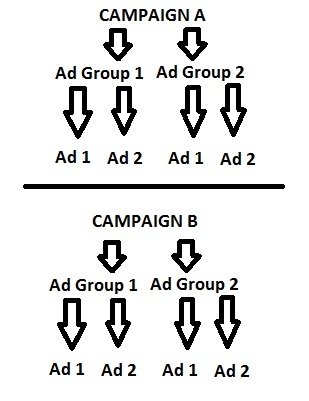 Each Campaign needs to have at least 2 ad groups. These are the groups for the ads under the campaign level. 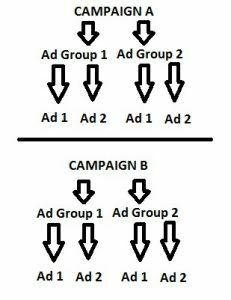 So you need 2 Campaigns and at least 4 ad groups, 2 in each campaign. Each ad group needs to have at least 2 ads. These are what is actually shown when someone triggers your keywords. You need to have Keyword search terms that have a quality score greater than 2. You can set rules so that Google will find and remove those that are under 2. You can’t have any single word keyword search terms. Using a word like Donate simply isn’t good enough for google. You search terms should be relevant to your site and your mission. You need to target at least one Campaign to be Geo-Targeted, meaning a particular location. That is you can’t just target the entire world unless your organization is International in scope. If your a Non-Profit helping homeless in New York, your ads need to be targeted to New York and surrounding areas, not the whole world. Bidding, the easiest is to use Manual CPC and let it optimize it for you. If you set it to Max Conversions or other things you need to have code from Google on the pages of the site that your looking for conversions. The easiest thing to do is let them all be Manual CPC or Enhanced CPC and let Google figure out what you should be paying. Once you have gone through everything here, then you need to call Google and run through it with one of their Ad Words people who will then send a notice that it’s been fixed to their review department who will take another 24-28 hours to get your ads running again. Good luck and happy advertising.